Buying a new boiler used to be stressful – not any longer. Using our tool to find your new boiler makes it simple, quick and easy to keep your home warm. With Swale Heating installations you will have up to a 10 year manufacturer warranty on your new boiler, subject to T&C’s. 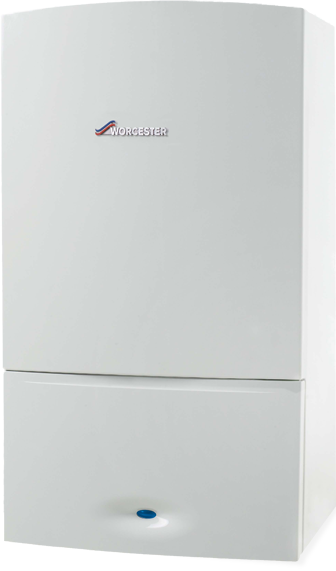 This gives you complete peace of mind that the parts within your boiler are covered. Trusted by our customers since 1972! Over the years Swale Heating have installed thousands of boilers and helped hundreds of thousands of homes within the South East stay warm. Our experience means there is rarely a situation we've not come across and our expert engineers are equipped to provide the solution. Over 300 gas certified engineers. With one of the largest teams of engineers in the South East you know that Swale Heating has you covered. Our operatives work 24 hours per day, 365 days a year, helping to keep you warm. Have any questions, Call our team on 0800 731 33 44 who will be happy to advise you further.